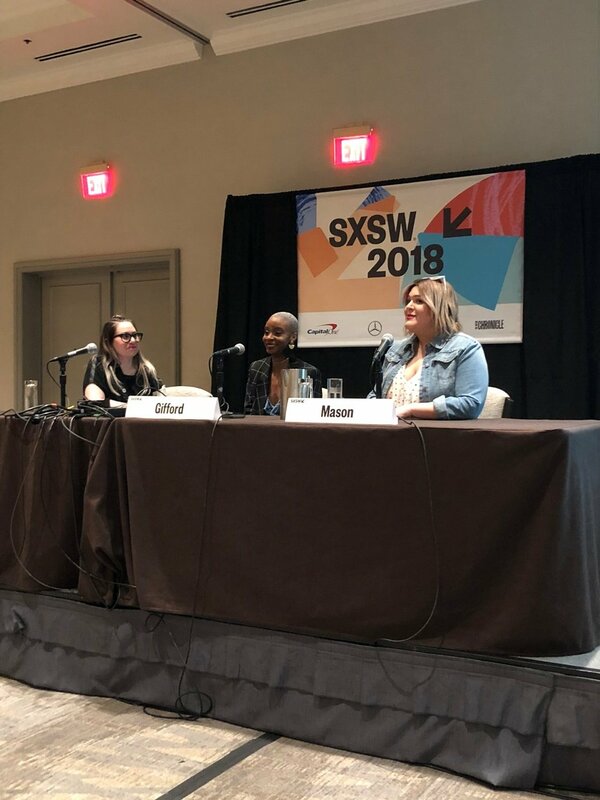 In the continuous pursuit of the fashion and diversity conversation, dapperQ attended the SXSW panel Resistance and Disruption Through Diversity and Data. The panel was led by Hilary Sloan of ShopStyle; featured attorney and blogger Blake Gifford ; and influencer, writer, and co-founder of (our Hi-Femme! crush) Premme, Nicolette Mason. Sloan, Gifford, and Mason at SXSW. Sloan opened up the panel with some numbers to hit everyone over the head with, in a good way. As a data-driven partner of influencers, ShopStyle has proven that diversity pays. Not just in that diverse influencer talent is performing equally with mainstream (read: thin, white, able-bodied) influencers, but, in fact, diverse talent is outperforming in certain metrics. In particular, plus size and people of color out performing in certain beauty and accessory verticals. 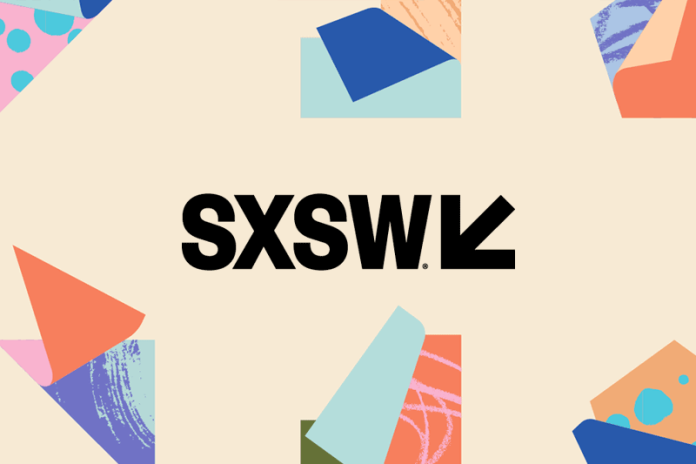 Beyond just representation, the panelists were sure to talk about brands not participating in an exploitative version of diversity, but actively including voices in their ads, on their teams, and in product/service development. What Mason and Gifford also discussed were their positions of influence: Gifford, a Black woman, and Mason, a plus-size, queer, Middle Eastern (albeit white passing) woman both have unique opportunities. 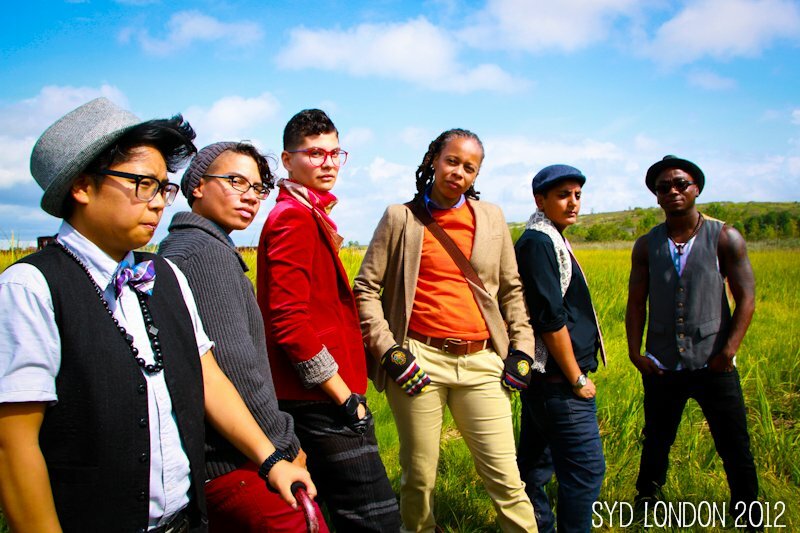 They each have specific understandings, being underrepresented targets themselves, that they can amplify on their platforms to enact real change. Mason recently pointed out a brand with an inherently racist name on ASOS, and ASOS took it down within the day. She made a point to tell listeners she was alerted to the issue via another group, and was able to leverage her influence to amplify the message. 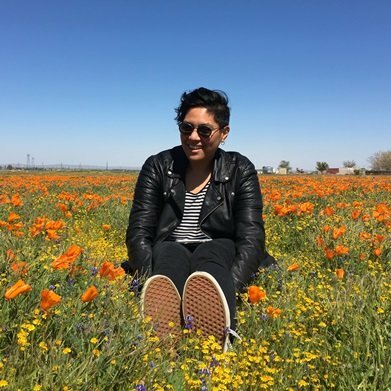 While representation of the queer/POC community in particular still has room to grow, voices are getting louder in demanding not only representation, but active inclusion, and, especially with data like ShopStyle’s, brands ought to be listening a little more closely. 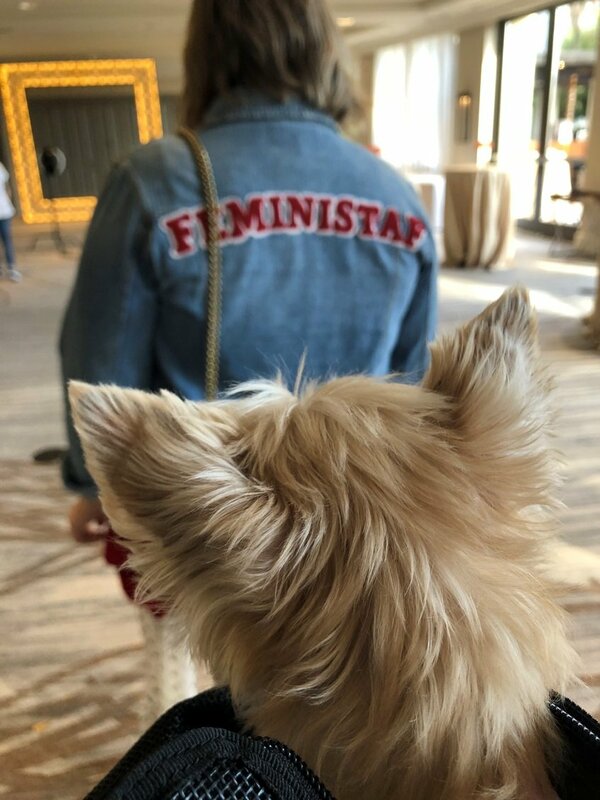 @ellabeanthedog watching @nicolettemason rock the @premme.us Feminist AF jacket before the panel. dapperQ is proud to present the Fall 2012 installment of He Said/We Said, based on the Fall 2012 Gant by Michael Bastian collection.